Draw or erase lines to affect the water flow and guide the water drops to flowers. 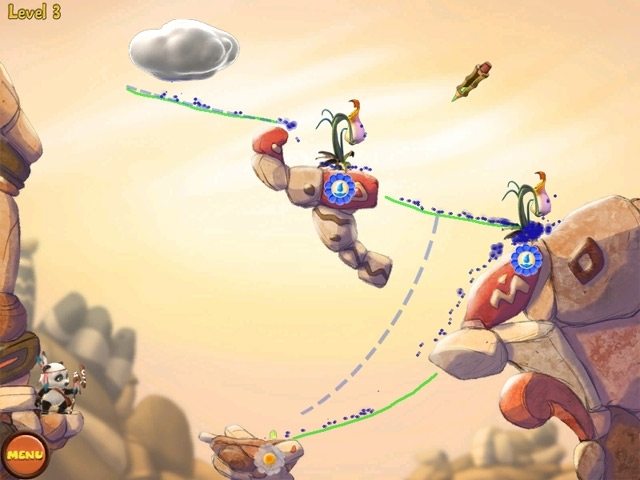 In order to finish a level successfully, it is necessary for minimum amount of water to reach its respective destination. 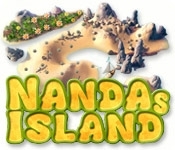 The Bonus Shop raises the value of replaying Nanda's Island: the player can exchange so called Friend Coins on the merchant's boat to make Nanda's island even more beautiful and livelier.